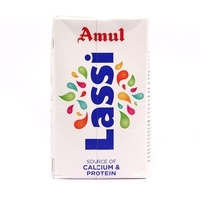 Is drinking plain milk boring? 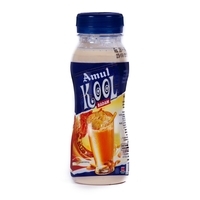 Now, make it interesting with the combination of rich chocolate, in the form of Amul Kool Koko. 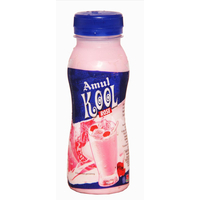 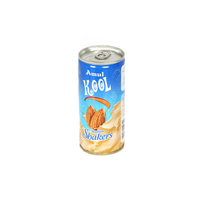 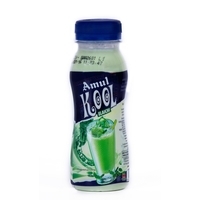 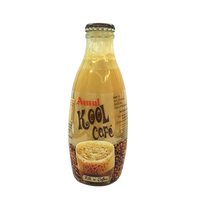 Healthy to drink, it does not just satiate your taste buds but also fill your hunger instantly. 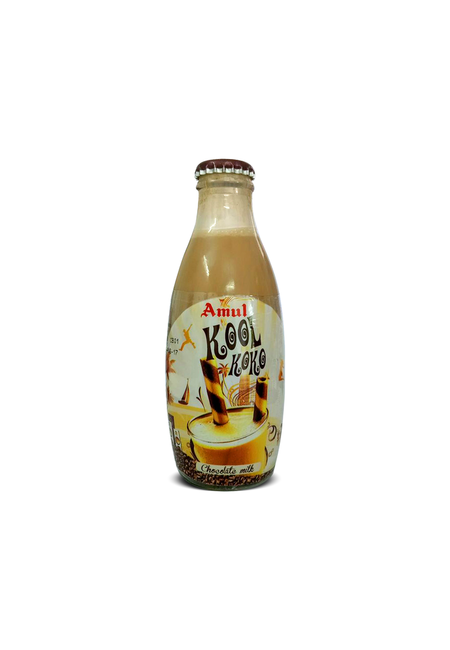 Healthy to drink, this flavoured milk is available in easy to use bottles, tetrapaks and cans.Shake, open and enjoy the delicious goodness of chocolate.